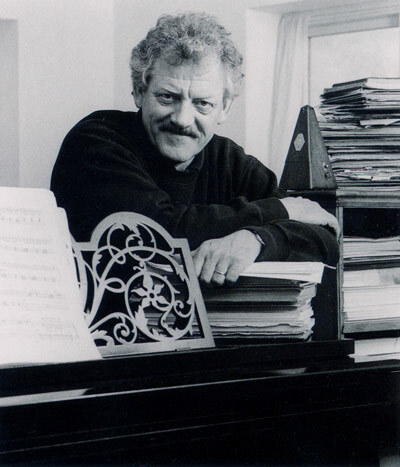 Internationally renowned British pianist John Taylor passed away in July this year. He was a Conservatoire Jazz Department Visiting Artist for over four years and gave huge inspiration to staff and students alike. Join us tonight to celebrate his incredible artistic output as a jazz musician and a generous life as performer and teacher. Student and alumni bands will play his music and that which he is associated with and there will also be contributions from various jazz department staff including Liam Noble, Mark Hodgson, Hans Koller, Andrew Bain, John Turville and Richard Iles.